Kill all connections and restore the database on reporting server. When doing it cross server, you will need to allow the account that SQL Server is running from access to the target servers file system. All SQL code is run from a utilities database, and schema set to "maint"
There are a host of other articles we have written below that may be of interest to you. 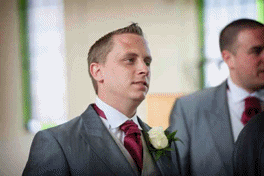 This code has been tried and tested and ran for periods of months without any issues. 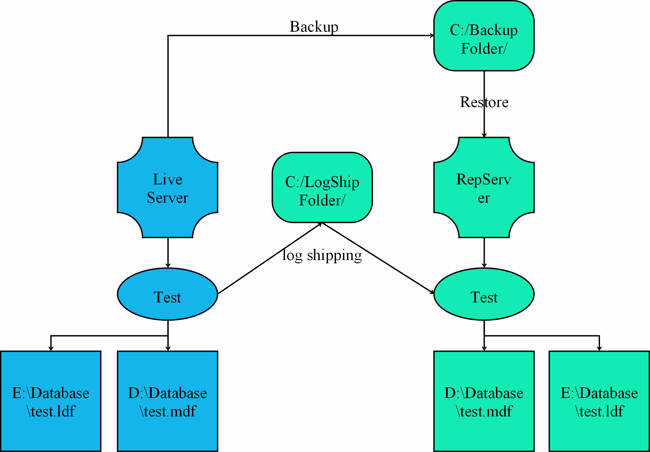 Please note that the shrinking of log files and database files should be kept to a minimum, by running a backup you are emptying the log (although it will retain the space used). If it is needed when it should be run outside of normal working hours. 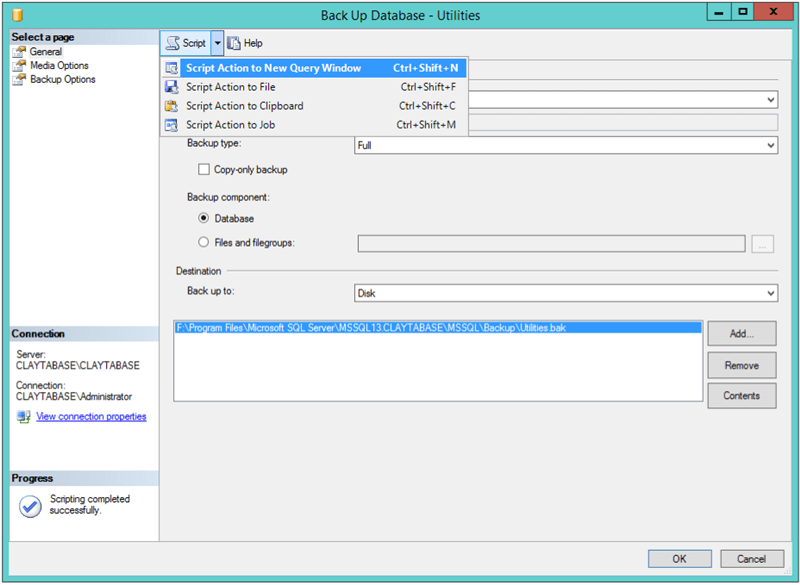 To get the code to backup your database, it is easiest to script the code from SSMS. Follow the process you would normally use, and then select "Script Action to New Query Window". Copy this code into the maintenance plan. Next we can add some code to re-index our database, this again is a share stored procedure where you only need to tell the system the name. To avoid code duplication, you can get read about it on the link below. 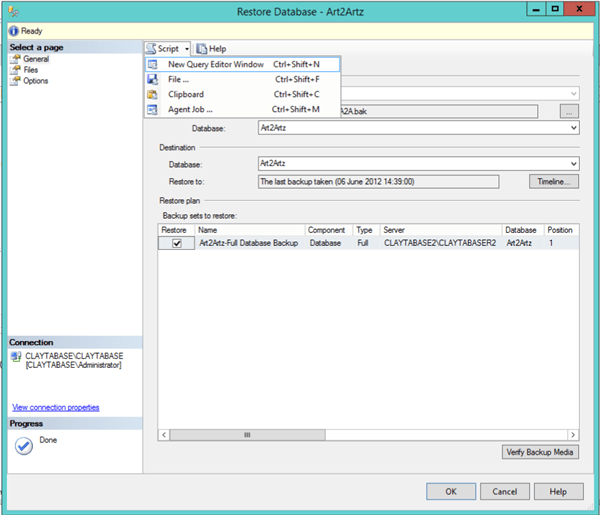 When performing a restore on the database, you can only have one connection to it (the process performing the restore), therefore we can create a stored procedure to close all connections apart from the current process. We have again created a separate article for this. This code can also be scripted from SQL Server Management Studio. If you add this code to a stored procedure, you can call it from other processes and even other servers really easily. We've moved this into a separate article to cover more options.